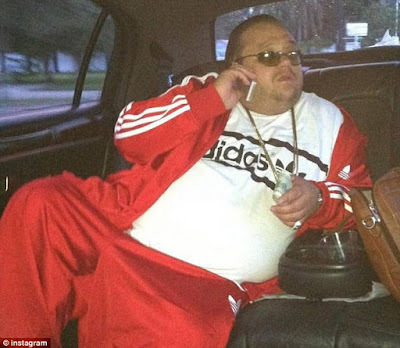 Conman Jimmy Sabatino can’t keep himself from committing crimes — even when he’s locked up. Sabatino pleaded guilty to running a $10.4 million fraud from inside his cell at the Federal Detention Center in Miami earlier this year. 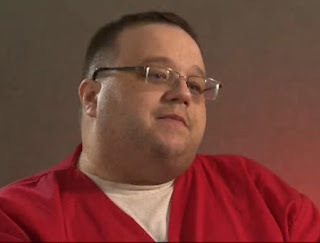 Sabatino will serve his time in the notorious “Supermax” federal prison in Colorado and be banned from having any contact with anyone except his stepmother and his two attorneys. The judge sentenced him to the maximum punishment of 20 years in prison. 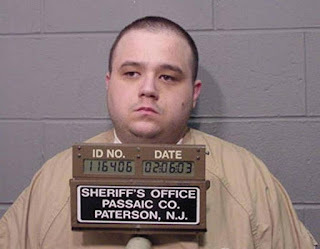 Sabatino, who is associated with the Gambinos, is prohibited from communicating with any member or associate of the Mafia. “I don’t apologize to nobody,” Sabatino said before sentencing. Sabatino persuaded two federal corrections officers at the detention center to provide him with a total of five cellphones. The officers lost their jobs but have not been criminally charged. He pleaded guilty to a racketeering conspiracy that involved using the smuggled cellphones to dupe luxury retailers into sending expensive jewelry, watches and other items to his associates.